Penned by the internationally popular investor Warren Buffet, this book is a worthy read for the ones looking for best stock trading advisories. 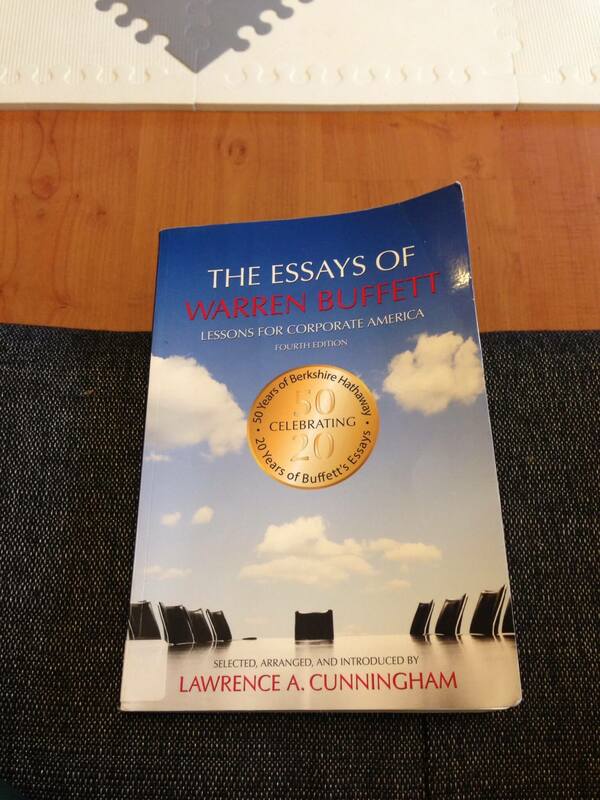 Released in 2015, The Essays of Warren Buffett will give you access to the best tricks and techniques used by Warren Buffet itself. He has shared all the concepts learned through stock trading over the years. However, the book says “for corporate America,” but shareholders from all around the globe can benefit from this book. 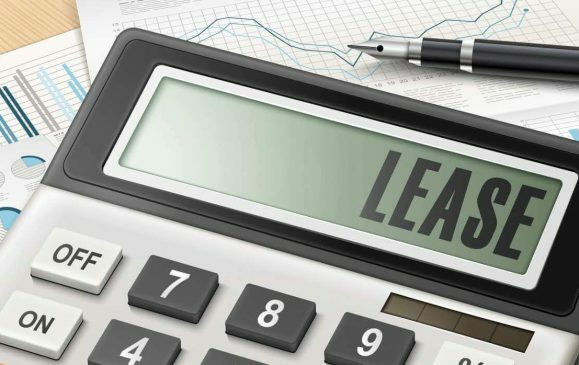 It contains excellent explanations about the relationship between the Companies and shareholders. It will prove out to be a perfect buy for new investors. ‘The Little Book of Common Sense Investing: The Only Way to Guarantee Your Fair Share of Stock Market Returns’ gives insights into the secrets of ways to turn the odds of stock market in your favor. The author has included his personal innovative techniques in this book. The best thing about this Bogle’s book is that it is easy to reach and covers all true trading facts discovered by the author. Counted among best stock market books “The Intelligent Investor” is for the ones looking for tips and tricks on saving themselves in a lose – lose situation. 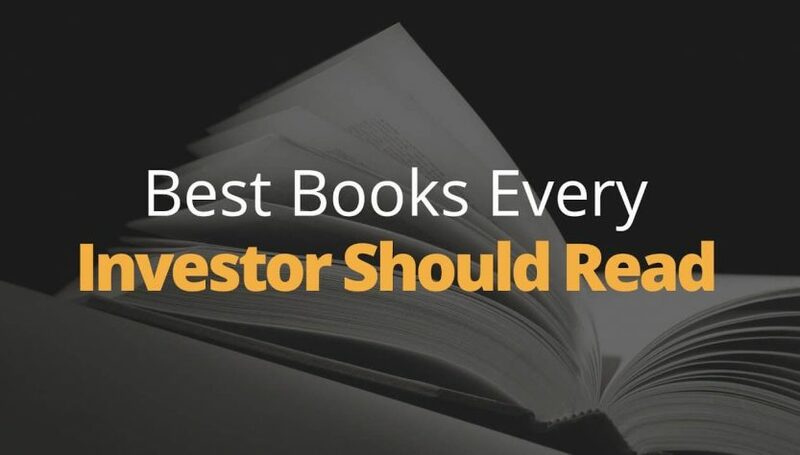 This book includes must-read basics that’ll help you in becoming a good investor. The strategies will prove out to be your savior in the long-run. The book’s lessons will give you knowledge about stock analysis based on their comprehensive history. 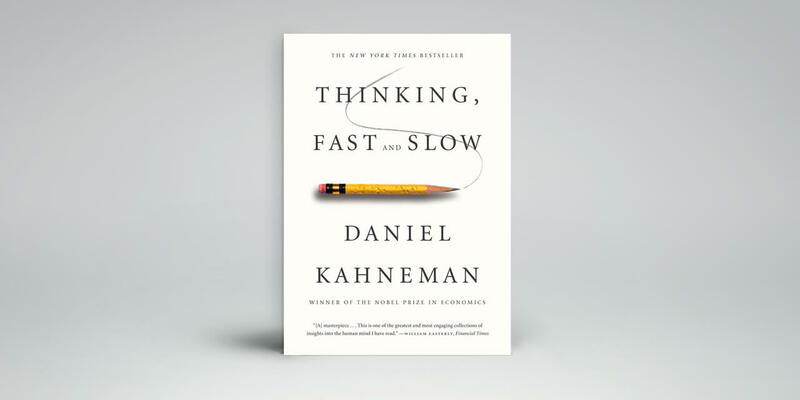 ‘Thinking, Fast and Slow’ is one of the ideal books that will level up your stock trading game. This book highlights the science behind thought processes and their effect on the individual’s stock trading success. Kahneman explains how a person can identify his ‘biases’ and lock them away for wiser investment decisions. 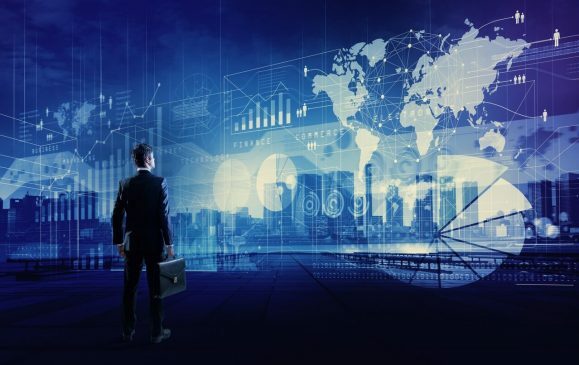 The author aims at guiding the investors to build focus on investing by thinking analytically, clearly, and rationally. 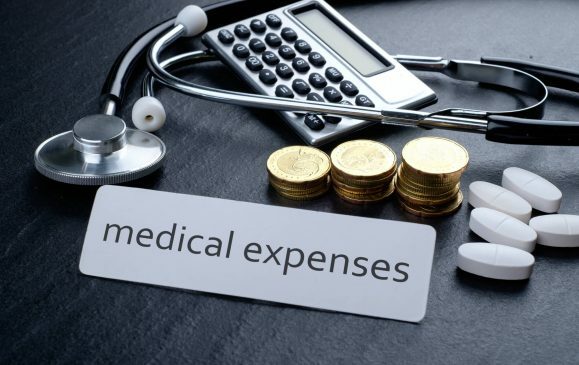 ‘A Random Walk Down Wall Street’ is perfect for the people who have started from the scratch and aspire to earn thousands of dollars through stock trading. 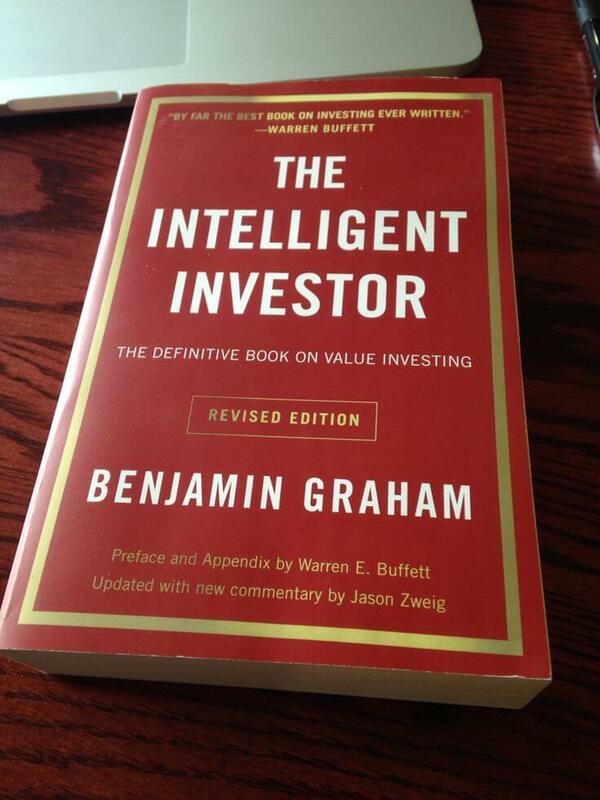 This book will give you extensive knowledge about the basic investment terms. 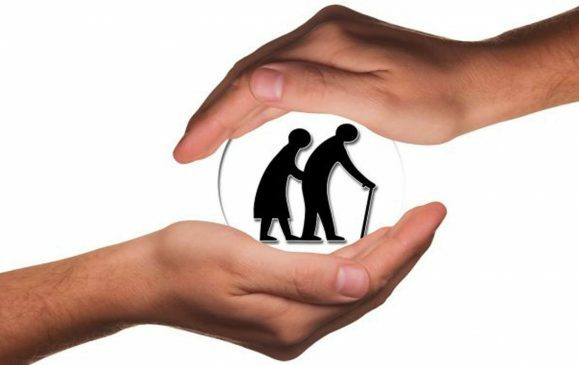 In addition, you can know about the investment strategies that will help you in gearing up your morale in different stages of life. 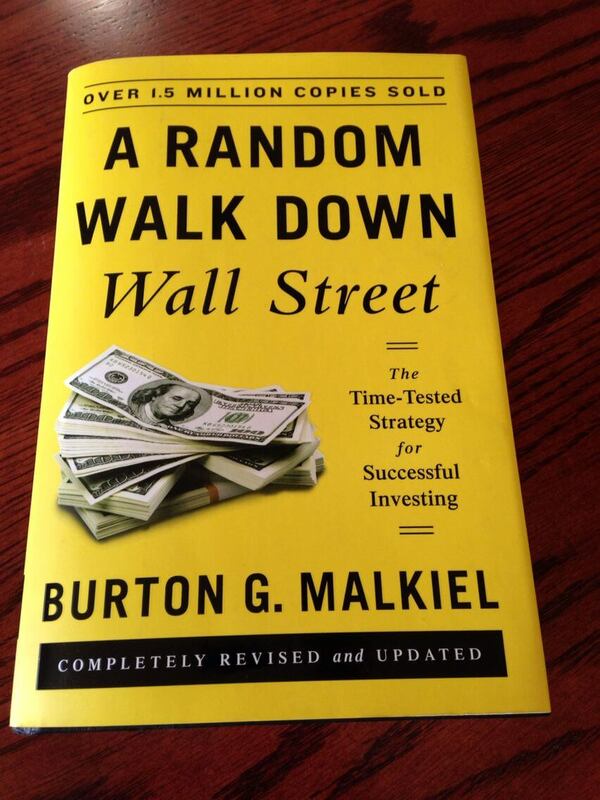 This Malkiel’s book doesn’t includes any get-rich-quick schemes, but secrets to maintaining profitable long-term investments. 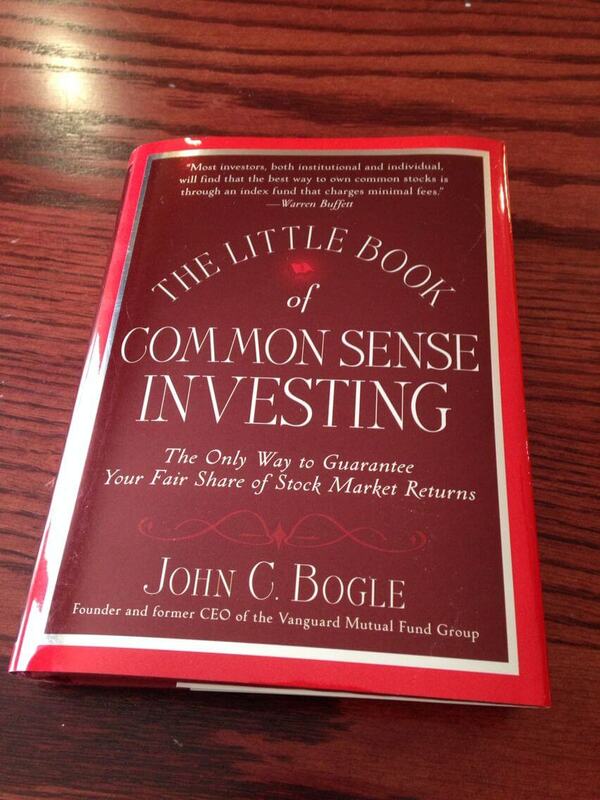 This book has every bit of information required to make it big in the stock market. 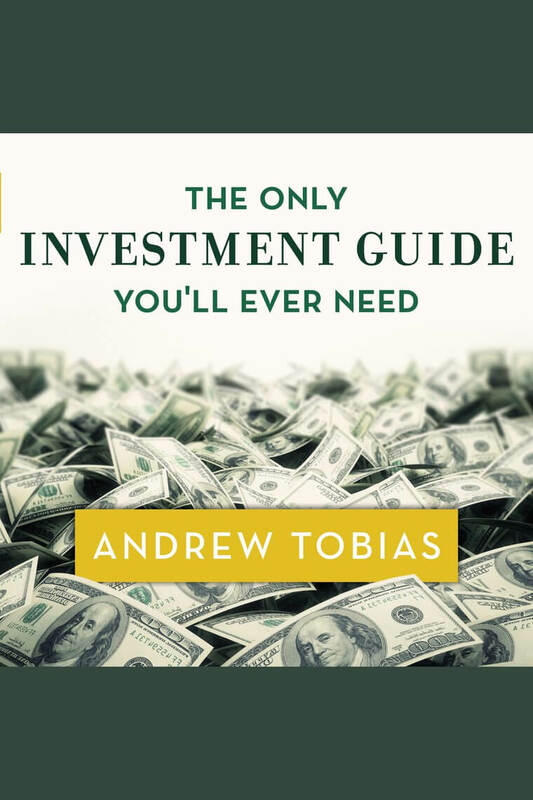 Updated in 2016, this Andrew Tobias’ book will give an insight into the best techniques of becoming a wealthy investor. 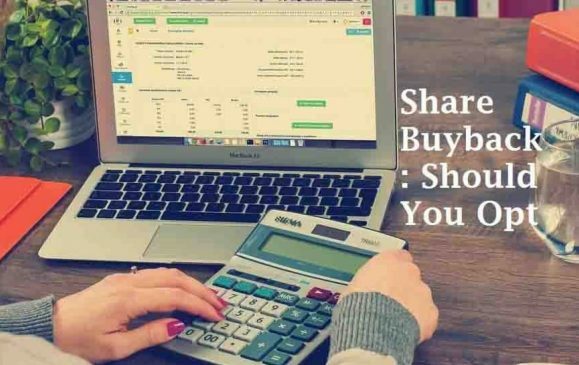 However, the author doesn’t guarantees success of the readers; he just aimed at offering stock trading guidance and tips to the individuals with limited capital. The concepts of the book are really easy-to-understand. You are sure to find a worth read.